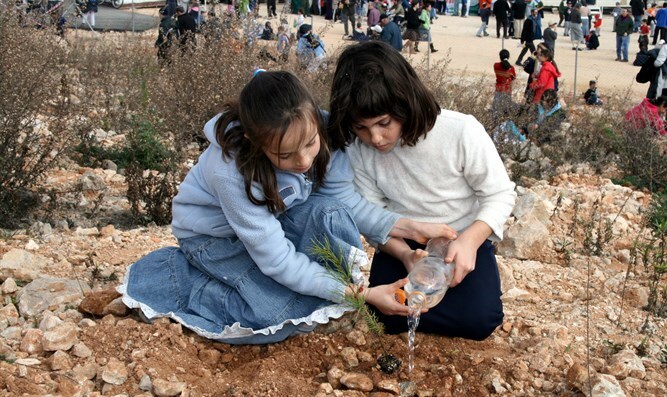 When you plant a tree, you also plant an idea. You expect fruits, but not just them. Tu B’Shvat is the “holiday of the trees.” It also praises G-d and the Land of Israel, which is about a lot more than just good fruits and vegetables, as Moshe tried to tell his father-in-law, Yitro, before the latter headed back to Midian.